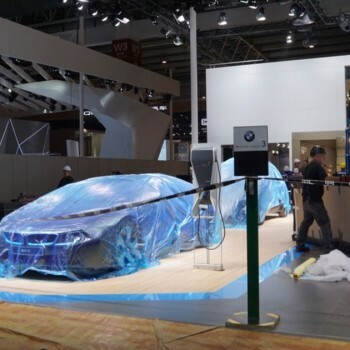 BMW at the 2016 Beijing Auto China Show – First Photos! 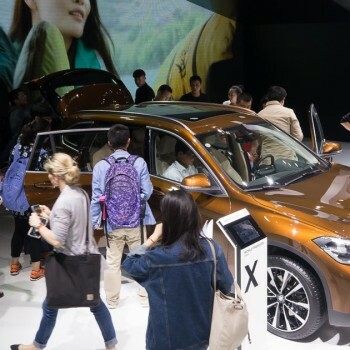 With the debut of the BMW X1 long-wheelbase and some asia premieres BMW had a good line-up to show at the Auto China in Beijing. Here are the first photos! 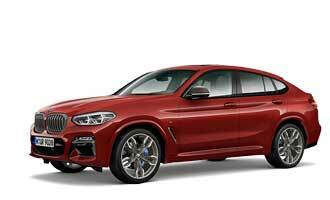 China is an important market for BMW Group. 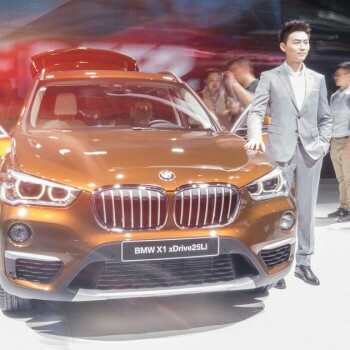 So it comes as no surprise, all brands - BMW, MINI and Rolls Royce - are present at 2016 Auto China, one of the largest motor shows in asia, taking place in Beijing. Here are the first photos from the construction of the booth. 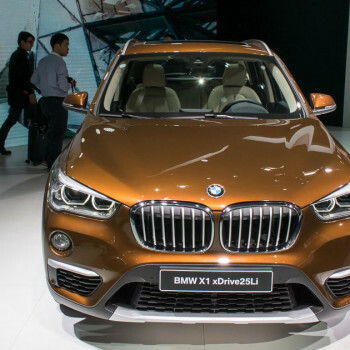 The Beijing Motor Show is one of the leading motor shows in China, where BMW presents a unique line-up in 2016. 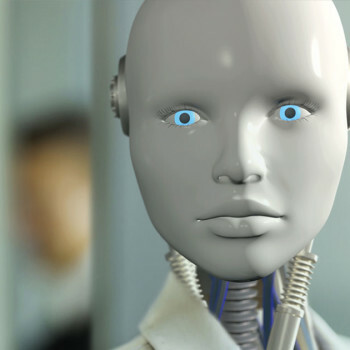 How will Artificial Intelligence help us to make our lifes better? 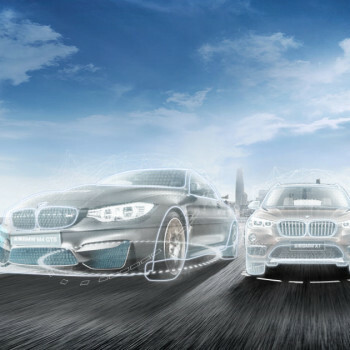 Get the answers: BMW WELCOMES, the lifestream - April, 21st. 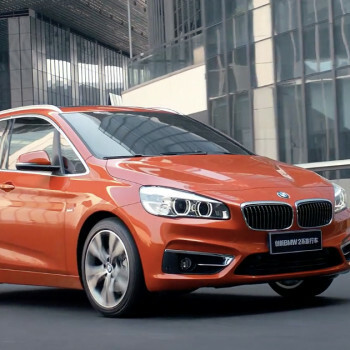 If you like the BMW 2 Series Active Tourer, you might be a little jealous now; because in China the car gets an exclusive livery. What happens when you put one of the world's most famous supermodels into the world's most popular racing machines? Well, have a guess! 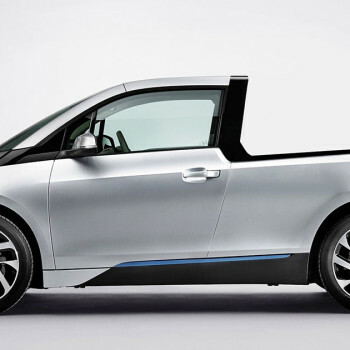 BMW is breaking new ground with the BMW i3 Pick-up Truck. The unique BMW will be used as a fast delivery service-car internally. 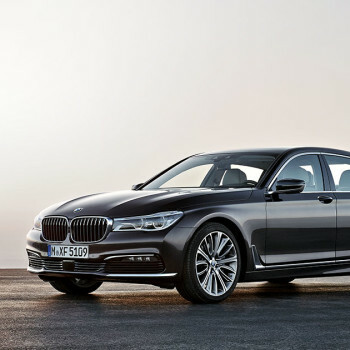 BMW’s flagship sedan, the BMW 7 Series, received the prestigious 2016 World Luxury Car Award at the New York International Auto Show.